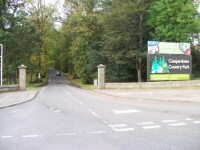 Related link Camperdown Wildlife Centre. Related link Camperdown Wildlife Visitor Centre. Related link Camperdown Country Park Crows Nest. 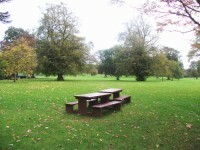 This venue is situated in Dundee. The nearest mainline station is Dundee. 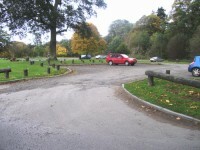 The car park is within the park. This information is for the entrance located Dayton Drive. The main doors open (no doors). The door opening is 550cm (18ft 1in) wide. 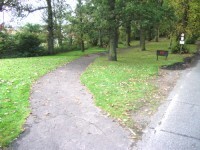 There ave tarmac pathways around the park. 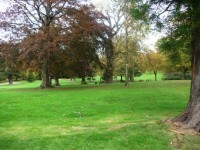 The pathways consist of easy, moderate and steep slopes. 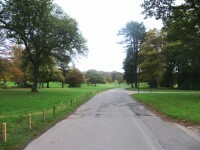 There is vehicular access around the park to most areas of interest and several car parking areas. Please see the visitor centre and Crows Nest guides for toilet facilities.